Your Beaverton cosmetic dentist offers an assortment of cosmetic dental services so you can be proud of your smile. Services for a Beautiful, Healthy smile. Overcome nearly any imperfections with veneers that straighten, lengthen, fill gaps, and whiten your teeth, giving you a healthier, stronger, and more attractive smile. Porcelain veneers act as a shell or cover for your teeth, leaving you with a brighter, whiter smile that is completely natural in appearance. By covering the surface area or the visible part of your treated teeth, porcelain veneers provide added protection, strengthening your damaged teeth, working to strengthen your overall bite. 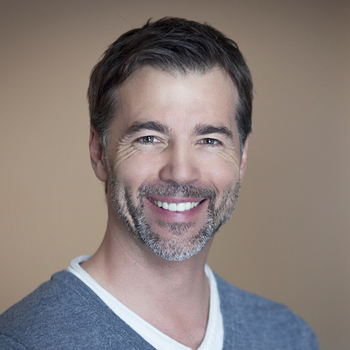 Our Beaverton cosmetic dentist removes unsightly stains on your teeth and take years off your smile with safe, effective, and fast Zoom!® Teeth Whitening. The ZOOM!® technology will leave you with a noticeably whiter, brighter smile in less than two hours. 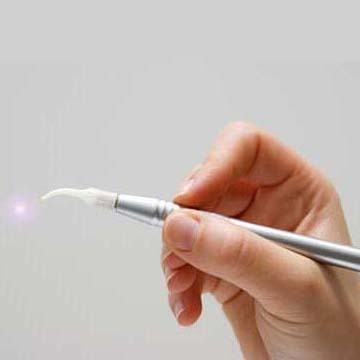 For patients who prefer to whiten their teeth at home, our dentists and team at Smiles Northwest provide take-home methods that deliver excellent results over a more gradual length of time. We will oversee your at-home teeth whitening care and devise a plan that is sure to give you the whitest, brightest smile possible. The results you achieve with our teeth whitening services are sure to leave you looking younger and feeling more confident than ever. 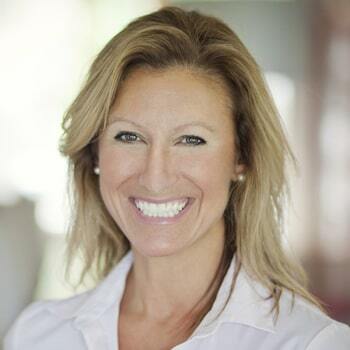 Sometimes your treatment plan may involve a combination of dental services, as the entire team at Smiles Northwest joins forces to provide you with the least invasive, most encompassing smile design. Working to enhance your smile's natural beauty, our doctors carefully consider the shape of your face. They look at its unique features, symmetry, and every aspect of the inside and outside of your existing smile. They take into account the shape of your teeth, how your teeth harmonize with your gums, and how both coordinate with your lips. Then, these qualified dentists devise a smile design treatment plan that is just for you, and your individual smile. If you dislike your smile because it is “gummy,” you may be a candidate for gum recontouring, an effective, comfortable cosmetic dental procedure. Performed by Drs. Montrose and Dotson, members of the Academy of Laser Dentistry, achieve gum recontouring with the ease and comfort of a laser. The laser quickly sculpts your gums, removing excess tissue and leaving behind a more symmetrical gumline. Much less invasive than a scalpel, the laser’s intense light penetrates your gum tissues, recontouring without an incision, and with little discomfort. Additionally, the laser’s unprecedented precision enables it to deliver powerful results without affecting tooth structure or bone underneath your gums. If you have lost a tooth because of disease or injury, you may want to consider a restoration custom made by Beaverton, OR, dental bridge expert, Dr. Montrose or Dr. Dotson. We can fill the gap left behind from missing teeth and restore optimal functionality to your mouth. Your bridge will be anchored to the teeth on either side of the gap by preparing the teeth much like they do for crown work, ensuring each can hold the new bridge in place. The bridge will look and function as your original teeth did, restoring your smile to its complete, healthy function and beauty. Your custom-made dental bridge can be fitted using the latest technology in just two visits. If you want a straight, eye-catching smile without the compromise of metal bands and wires, then look no further than Invisalign®. Transform your appearance without putting your life on hold. 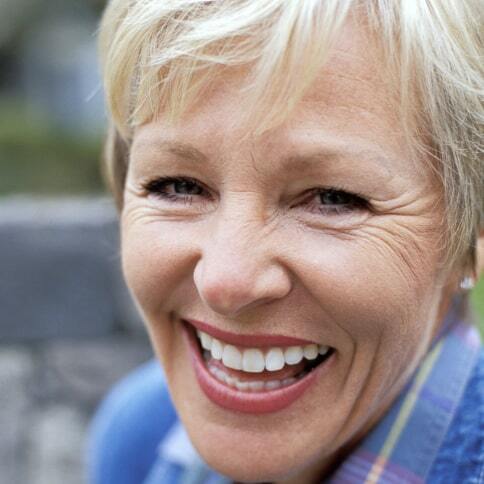 Patients near Portland want Invisalign® because it is a customized system, just for your teeth. Clear, comfortable, and nearly undetectable, Invisalign®’s removable aligners are worn without interrupting your day-to-day life – removed only to eat, brush, and floss. 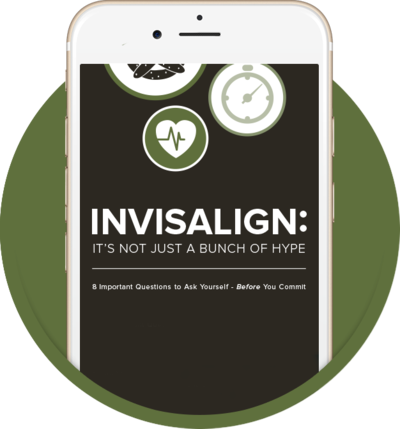 Download our FREE eBook to learn more about this virtually invisible option that straightens your teeth and positively impacts your life.